Provide low income disabled and senior citizens who are owner-occupant homeowners with essential home repairs via the coordination of skilled volunteers and the supplying building materials. Improve the self sufficiency of Aiken County homeowners by significantly reducing the number of disabled and senior citizen owner-occupants residing in homes that are or have the potential to become hazardous to one's health and well being. Project VISION was established in 1996 as a way to help United Way of Aiken County Partner Agencies with facility upkeep. The employees at Savannah River Site sponsored "Days of Caring" which allowed employees to take leave from work to volunteer in the community at non-profit partner agencies of United Way. Many of these agencies were operating on strained budgets and trying to contend with facility maintenance costs. The employees from SRS brought their knowledge of construction, computers and management to these agencies and the program has been in full swing every since. By 1999, the "Days of Caring" had garnered so much support that the volunteers outnumbered the agencies needing assistance, so the program was expanded to include home repairs for low income owner-occupants. In keeping with the programs original intent of allowing individuals, corporations and civic groups to volunteer in their community the majority of the work was and still is completed by skilled volunteers. In 2008, Project VISION became a full-fledged program receiving an annual allocation and reporting relationship to the United Way of Aiken County Board of Directors. 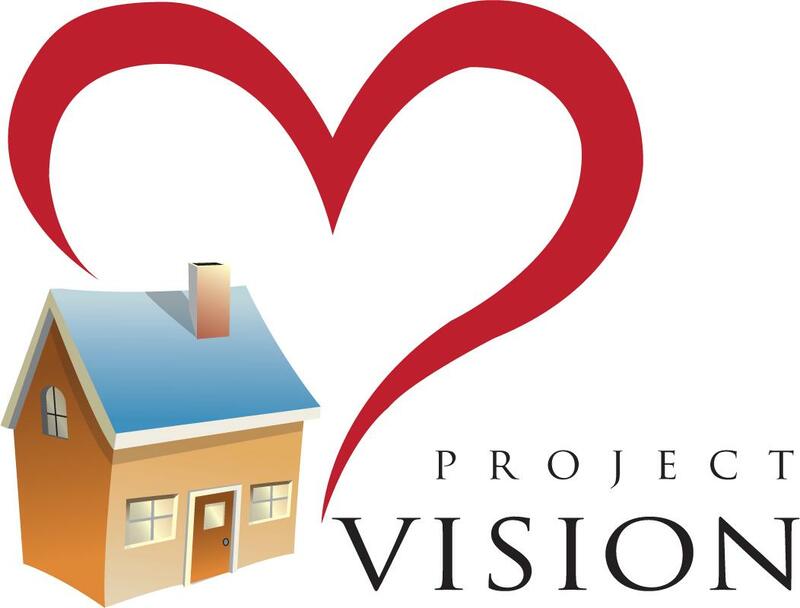 Project VISION utilizes volunteers to complete 95% of all requests. Many individuals in and around Aiken County have the skill and knowledge to lead a team in the completion of major and minor home repairs. All requests for assistance are reviewed, assessed and prioritized by the staff and a team of volunteer assessors that range in profession from: accountants, IT professionals, building inspectors and construction workers to engineers. We welcome individuals, church groups, schools-high school and colleges, teens (age requirement), small businesses, retirees, corporations, fraternities, sororities and other civic groups.